Building a digital marketplace is easy. 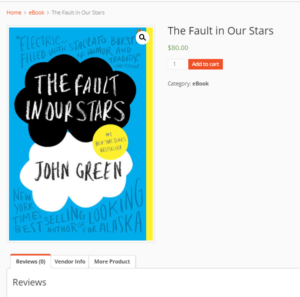 An author wants to sell his writing or books. A photographer or an artist is looking forward to selling the photography or the arts. You can face this challenge and come out with a marketplace on your own. You will not even need a technical background. 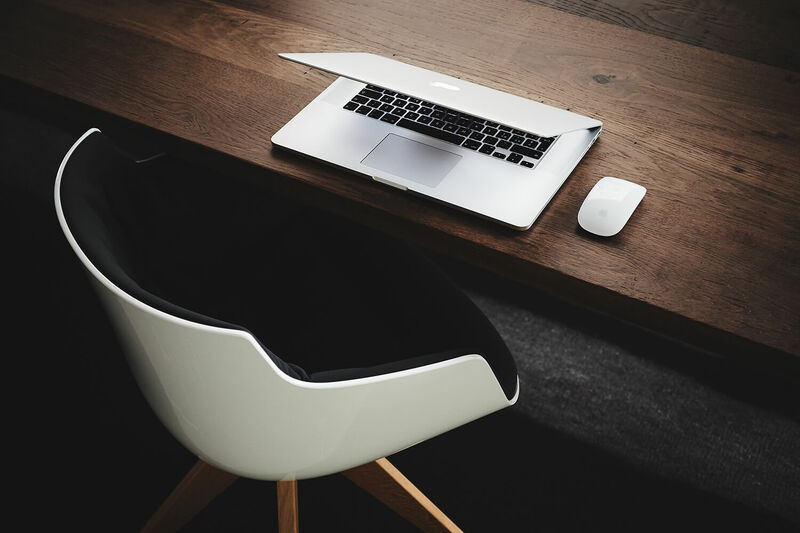 Simple steps to set up your own marketplace. 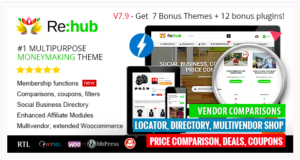 With WordPress and some of its plugin, you can build your own digital marketplace in no time. 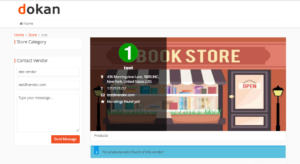 A single marketplace can allow you to have more than one vendors and all the vendors can have a digital product to sell. This post will help you to learn how you can create a digital marketplace by following few steps. The first step to create a marketplace is to find out what you will be needing. If you have the above requirements we can begin building our marketplace. 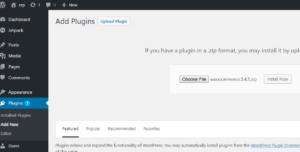 Step2: Install the plugin and activate the plugin. Step 3: Install Dokan lite. Repeat step1 and step 2. 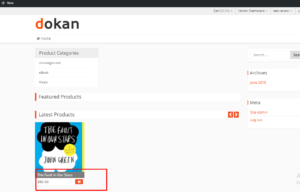 Step 4: Make sure WooCommerce plugin is activated before you Dokan lite, then activate the plugin. Dokan is an easy plugin. You can understand the settings very easily. 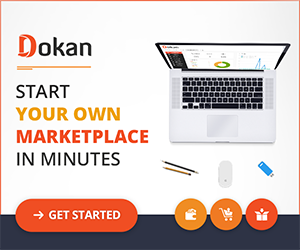 You need to make sure that basic settings for Dokan are done properly before you allow your vendors to take over. 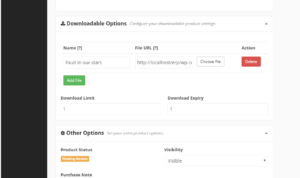 New Vendor Product Upload: Enable the option if you want your vendor to have selling ability as soon as the registers. 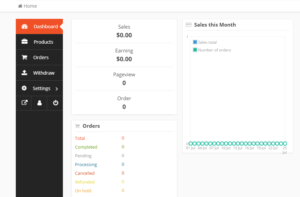 Dashboard: Create Dokan dashboard using the shortcode: [dokan-dashboard]. Set that page on the dashboard section. 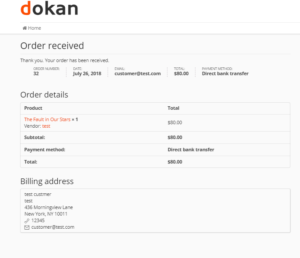 My order: Create my order page using the shortcode: [dokan-my-orders]. Then set the page on my order. 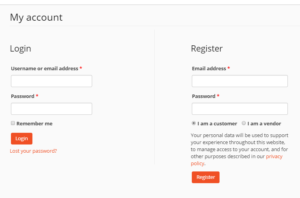 Terms and condition: if you want to have terms and conditions create a page and set the page on the section. 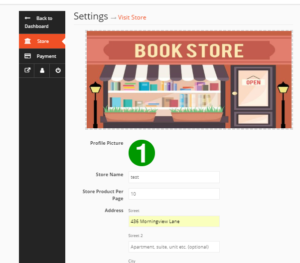 Check the box and save settings to have user ability to register as a vendor or customer. 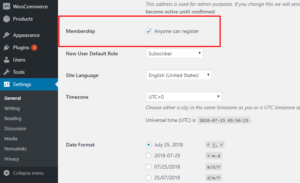 If you do not want the password to generate automatically just uncheck the option. 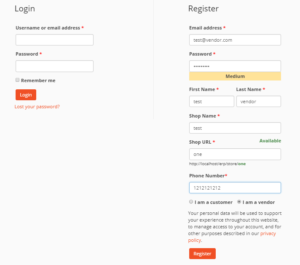 Now the registration and login page will be something like the mentioned screenshot 9. Register as a vendor filling the form. The vendor has access to his dashboard. Log in as a vendor. 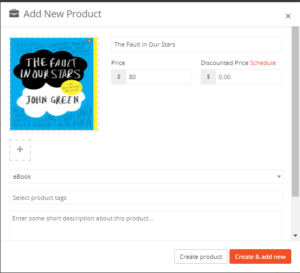 Creating the product will redirect to the product edit page. Name: The field is used to define what the downloaded file name should be. and select. But you can also serve the file from Dropbox, Google Drive or some other file hosting site you like. 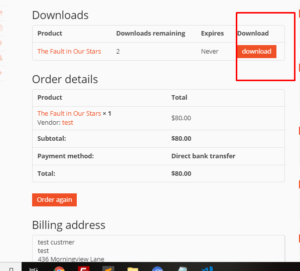 Download limit: The time you want the customer will be able to download the product. 7. Hit Save when done. 8. The product will be on pending status. 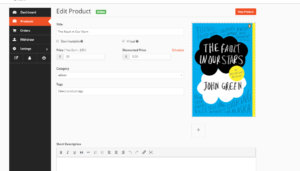 You need to publish the product in order to make the product online. 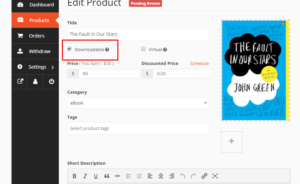 Now you will get a publish option on the right side of the edit product page. 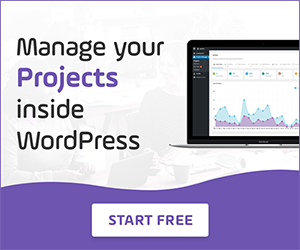 Click on publish button to publish the product. The status of the product will change from pending to online. Now you know everything. This is how you can have more vendors and a multi-vendor marketplace. We knew all about the vendors now. What will the customer see? 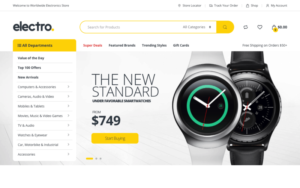 How will hey purchase? Questions all over your mind. Well, you are about to find out. 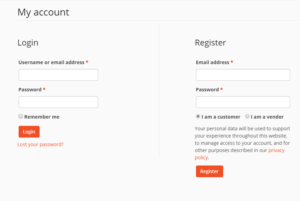 Sign up as a customer using the form. 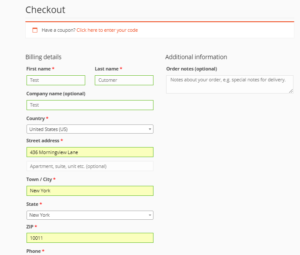 Checkout form needs to be filled. 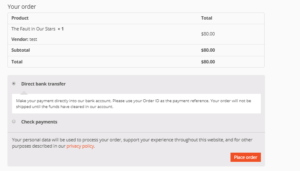 On my order section, you can check your order details. 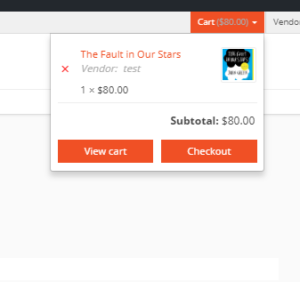 When the vendor will approve the order and the payment is all completed and the order status is completed you get access to your product.